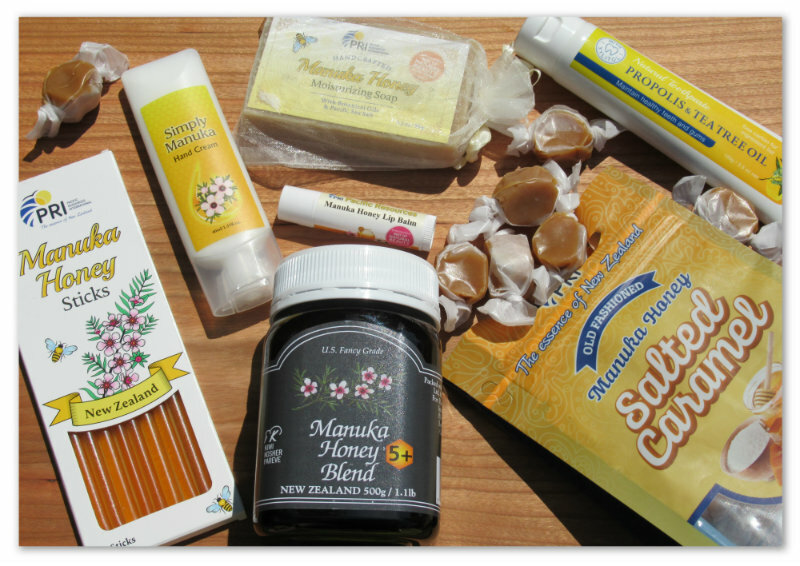 Deliciously Savvy Is Hosting A Giveaway In Which One Lucky Winner Will Receive A Bundle Package Of Pacific Resources International (PRI’s) Manuka Honey Products Valued At $62! Make Sure Your Read My Review To Learn About The Many Products And The Health Benefits Of Manuka Honey…. Plus It’s Delicious! Enter Today & Good Luck! 1 Lucky Winner Will Receive A Prize Bundle (Pictured Below) Of PRI’s Manuka Honey Products Valued At $62! in the United States. Entrants must be 18+ years of age to enter. This giveaway will end at 11:59 PM (EST) on 06/16/2018.